In limited release this weekend is not only one of the year's best films, but it'll probably also go down as the most authentic and gut-wrenching movie ever made about American slavery. 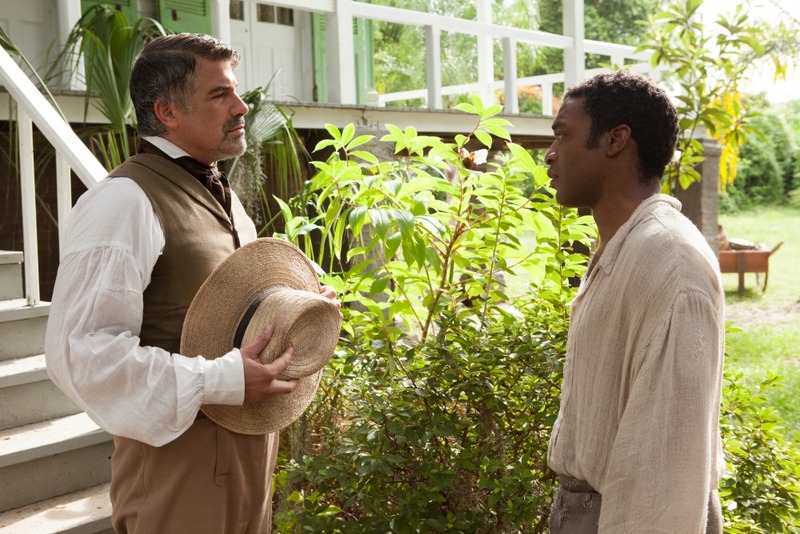 That film is 12 Years a Slave, and to celebrate its debut we've got six brand-new exclusive photos to check out below. 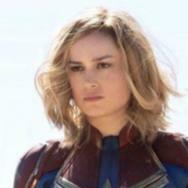 "Confession: I don't know know how to start writing about this film. I've been staring at a blank screen for 30 minutes, spitting out various lines that attempt to convey just how powerful and memorable and soul crushing and Oscar worthy 12 Years a Slave is, but none of it sounds right. It all just sounds like I'm a salesman outside your door hocking another movie about slavery. "But this one's different!" I might pronounce, just as you tighten your bathrobe and comb your brain for a way out as you eye the cup of coffee sitting within your grasp. "This isn't Django Unchained! 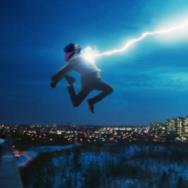 That was a fine film, see, but it's sort of like the comic book version of the real story. You haven't seen a movie about slavery like this before. You haven't witnessed its atrocities in this manner, no you haven't. You haven't climbed inside the lifeless eyes of a person who's just been savagely whipped to where the only thing between them and death is our most uncontrollable desire as human beings: the desire to survive. To live. That's what this movie is about. It's about living. And surely, good neighbor, you can relate to that." 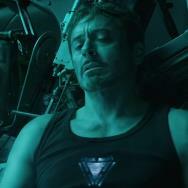 Check out the exclusive images below, then keep an eye out for 12 Years a Slave when it hits a theater near you. 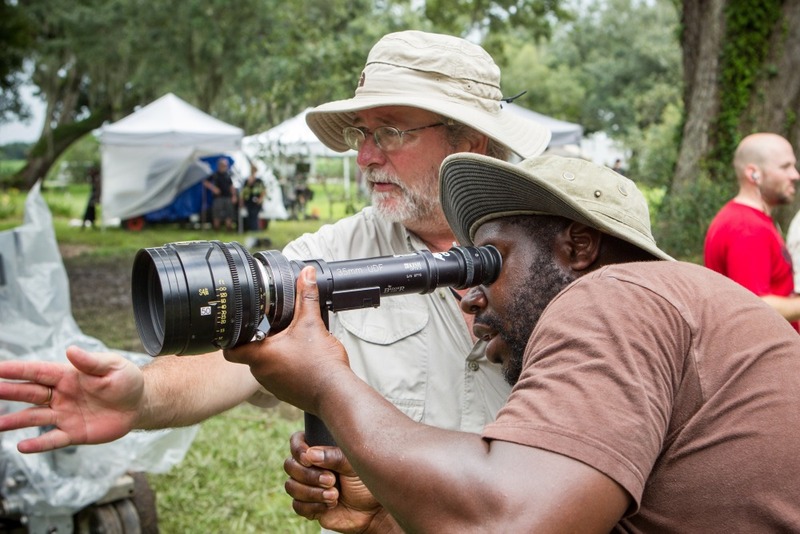 Sean Bobbitt and Steve McQueen on the set of 12 YEARS A SLAVE. 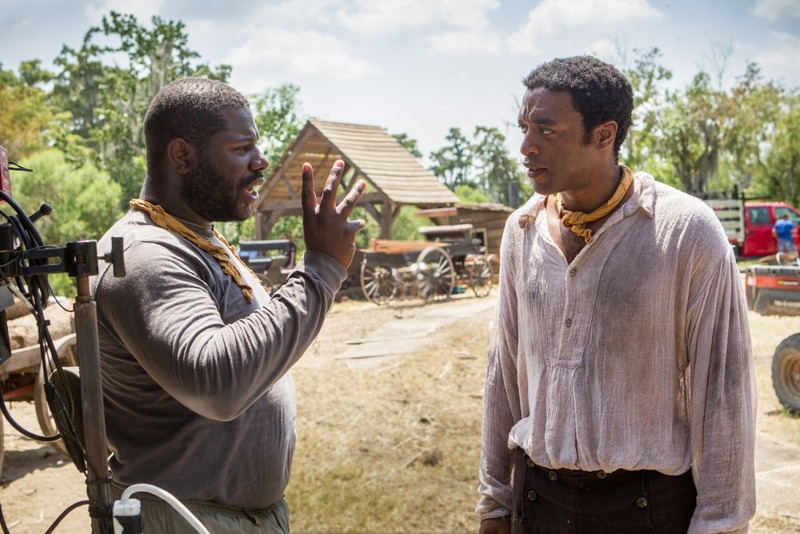 Steve McQueen and Chiwetel Ejiofor on the set of 12 YEARS A SLAVE. Chiwetel Ejiofor (far left) as “Solomon Northup” and Paul Giamatti as “Freeman” in 12 YEARS A SLAVE. Garret Dillahunt as “Armsby” and Michael Fassbender as “Edwin Epps” in 12 YEARS A SLAVE. Michael Fassbender as “Edwin Epps” and Chiwetel Ejiofor as “Solomon Northup” in 12 YEARS A SLAVE.